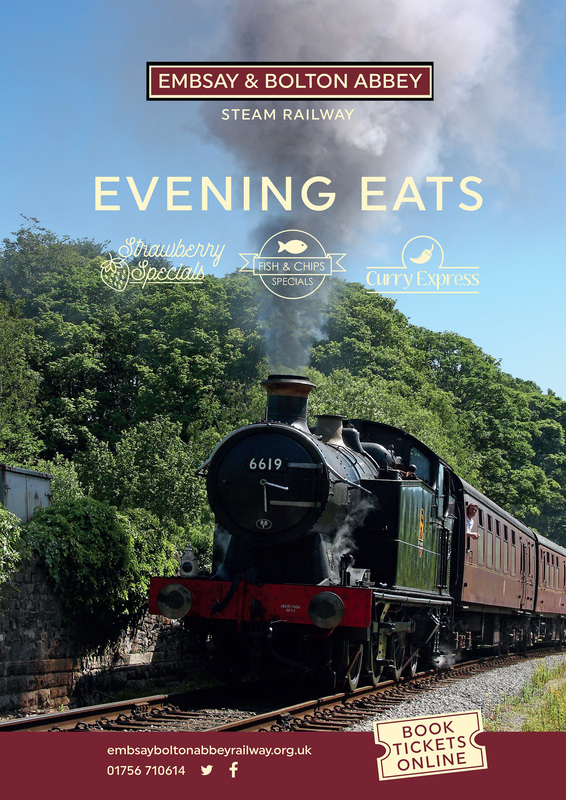 We’ve a full programme of Evening Eats and other food experiences to make your visit to Embsay & Bolton Abbey Steam Railway even more special. 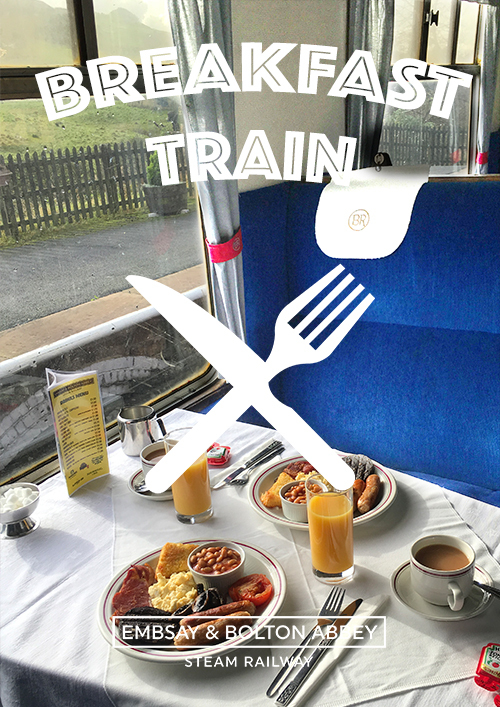 With Cream Teas, Afternoon Teas, Wine & Cheese tastings, Fish & Chip Specials, The Curry Express, Cooked breakfasts and Ploughman’s Lunches you’ll be spoilt for choice. 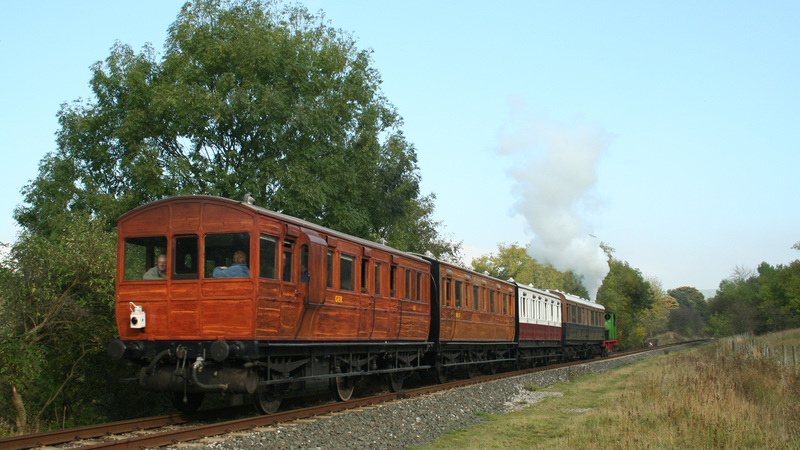 The Wine & Cheese Evenings offer a refined summer experience with First Class travel in Edwardian and Victorian carriages which are over 100 years old. 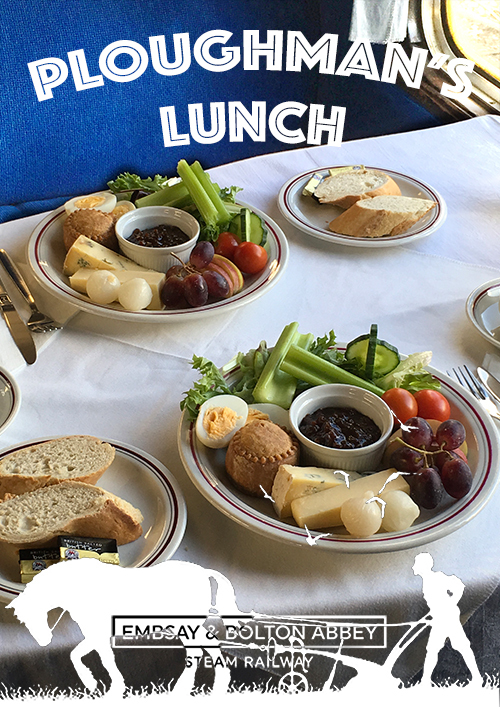 Our Cooked breakfasts, Ploughman’s Lunches, Cream Teas and Afternoon Teas take place in historic, 60 year-old BR Mark 1 carriages, with embroidered tablecloths, embroidered antimacassars, table seats and a First Class service. 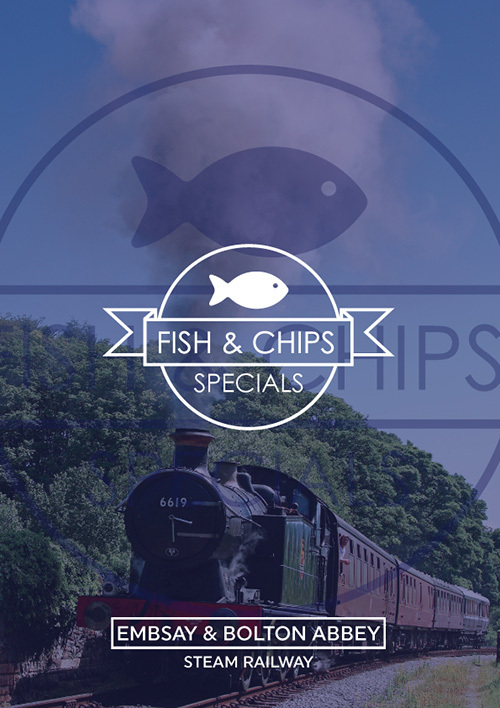 Our Fish & Chip Specials and The Curry Express also use the historic, 60 year-old BR Mark 1 carriages. 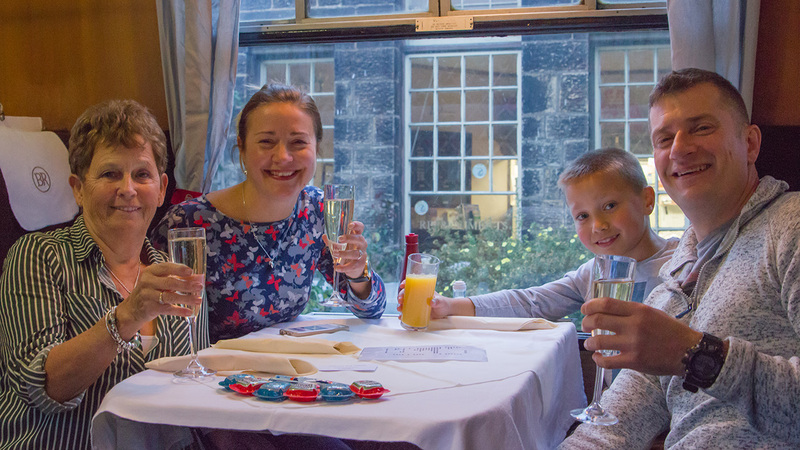 The Fish & Chip Specials are now a First Class service with embroidered tablecloths, embroidered antimacassars, a glass of Prosecco on arrival, at seat drinks service for wines, ales and beers and cake to slice the evening off! 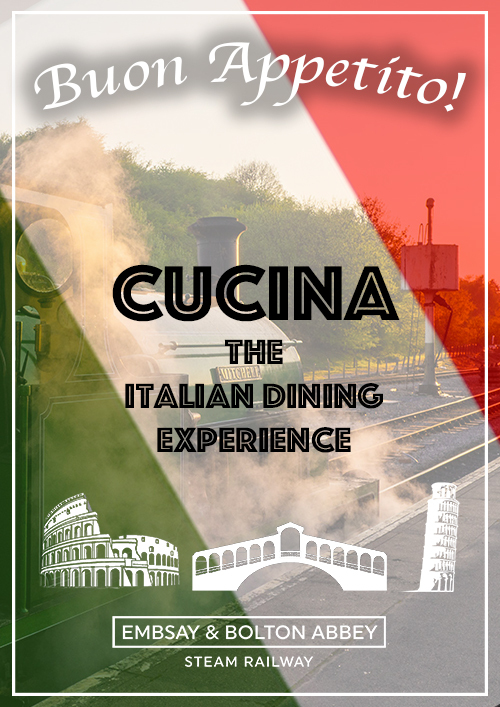 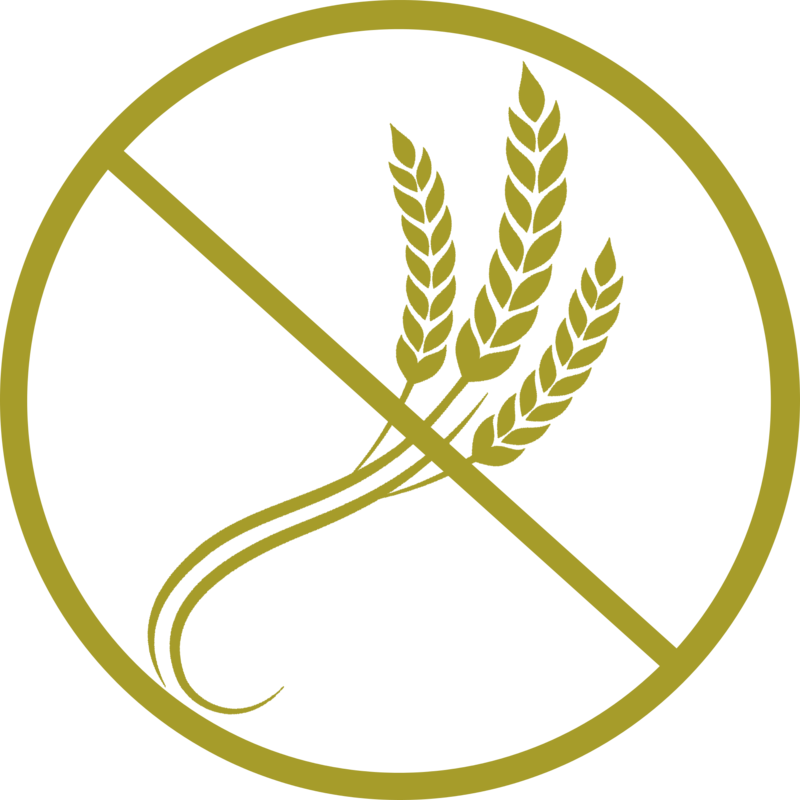 Click the posters below to find out more about our Evening Eats or any of out other food options. 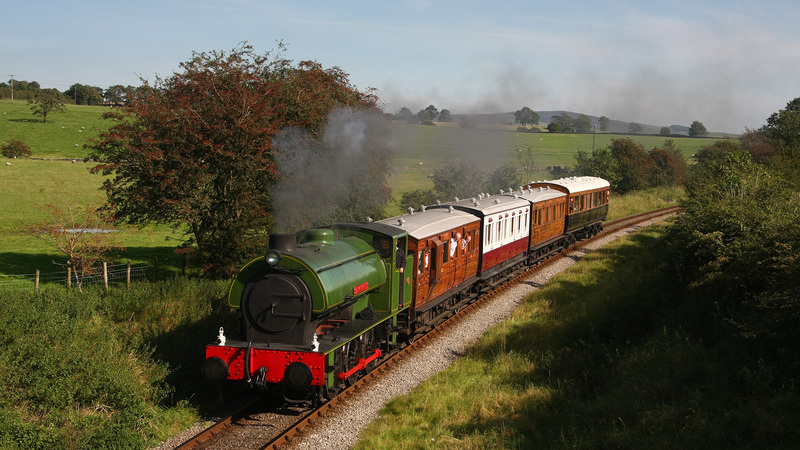 Our 'Dales Dining' trains are frequently fully booked - advance booking is essential. 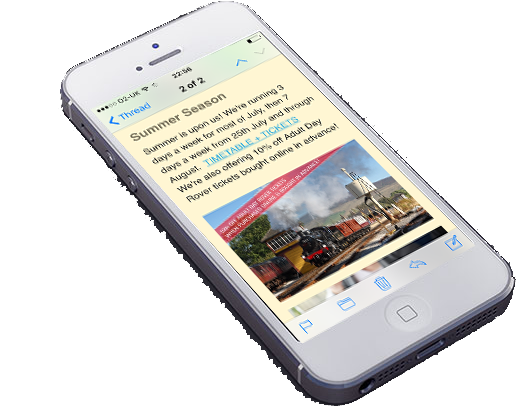 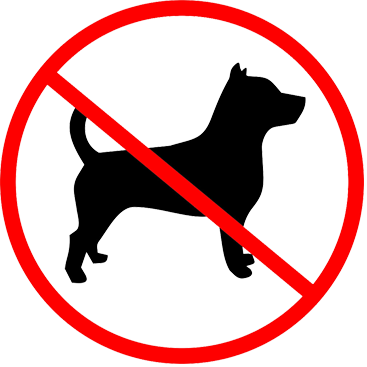 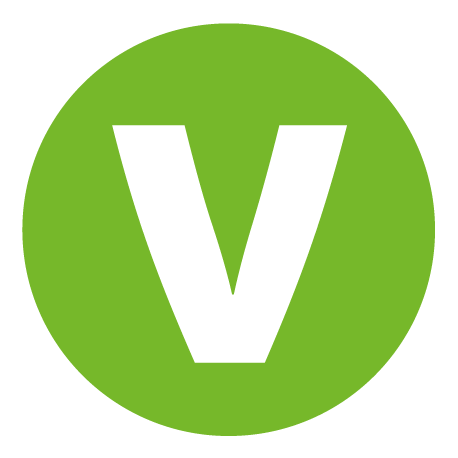 The easiest way to book is to do so online through our ticketing facility. 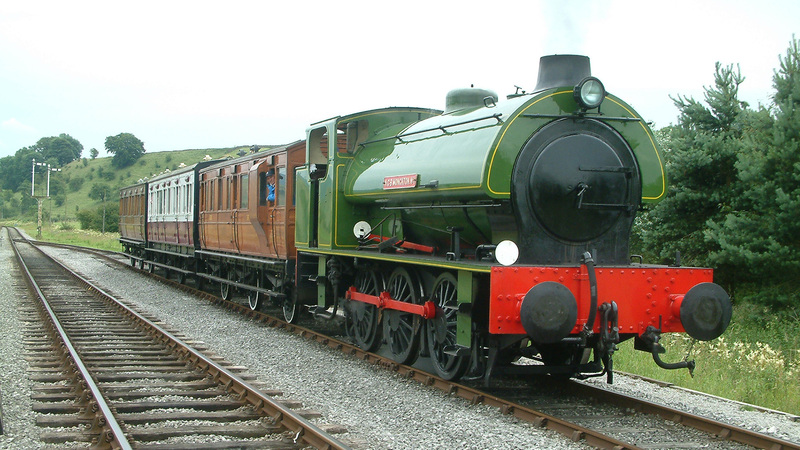 For more information on any of our trains, contact us at Bolton Abbey Station on (01756) 710614. 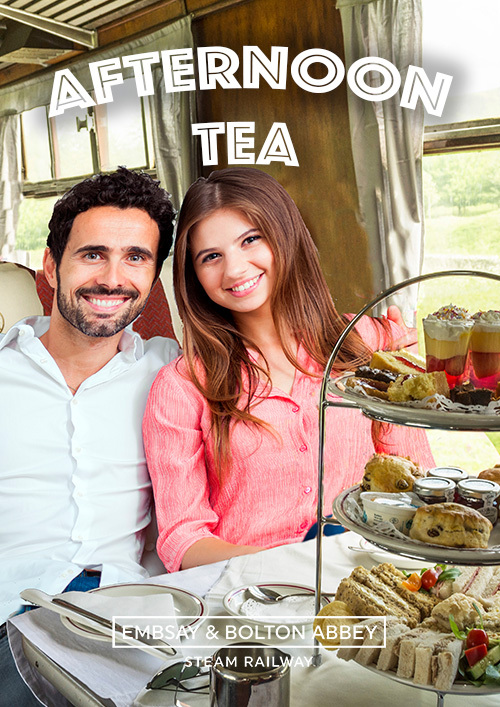 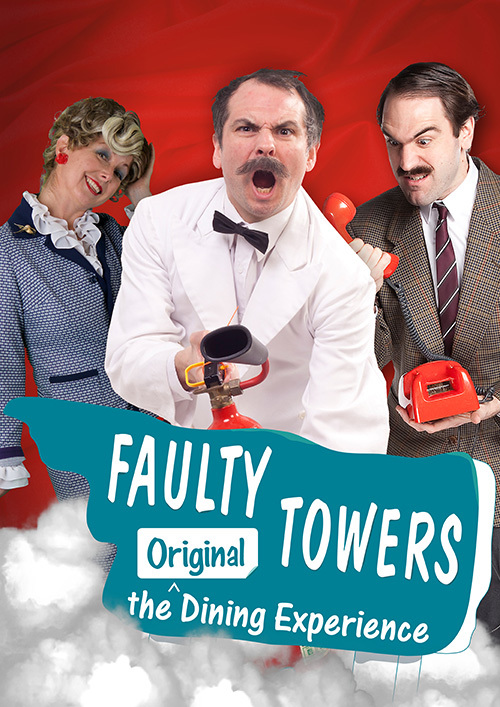 For tickets, click through to our ticketing system and choose from the drop-down menu.